I’m all about having fun without spending tons of money. This is mostly because we’ve never had tons of money to spend on entertainment, but let me tell you: we still have tons of fun! We don’t go out that often and when we do, we usually do free things or use coupons (Groupon usually has some great deals). Occasionally we go out for dinner and a movie or something like that and it’s not cheap! 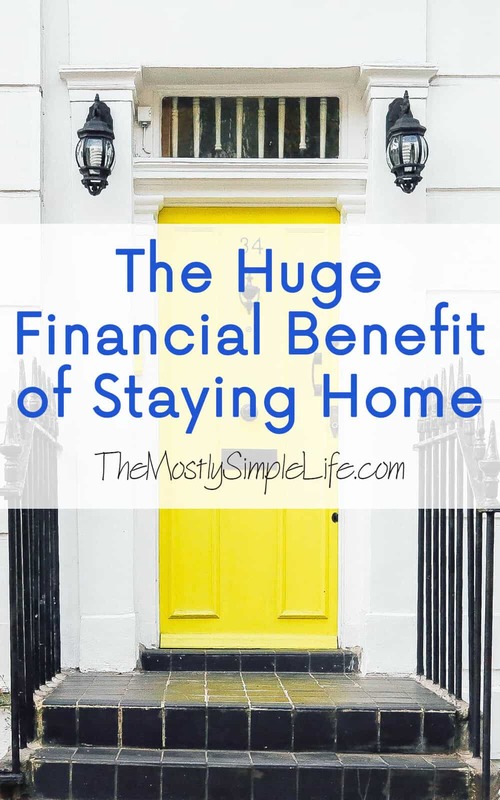 We’ve found that a HUGE way to save money is to stay home. This doesn’t mean we’re sitting at home staring at the wall doing absolutely nothing, though. What are the main costs to going out? All of those things can add up real quick. It’s nothing to go out to dinner and a movie and spend $50-75. What are the costs for staying home? Gas/Transportation: Nope. You’re already there. Food: An expensive homemade meal might cost $5-10, tops. Entertainment: Usually free, or maybe $4 to rent a movie. Obviously, it’s way cheaper to stay home than to go out. 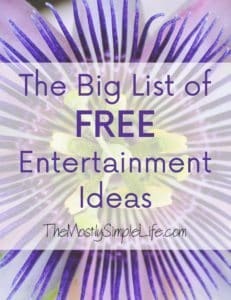 First, check out my huge list of free activities. A lot of them can be done at home and it’s a great place to start getting ideas. Staying home can still be social! It’s amazing how it can be so much less expensive to have a bunch of people over than it would be to pay for just us to go out. We can make a meal for six friends and rent a movie for about $15, which is so much less than paying for the two of us to go to dinner and a movie. Plus, when you have people over, you can totally ask everyone to bring a dish of food to ease to cost as well. Making your meal can be part of the fun! 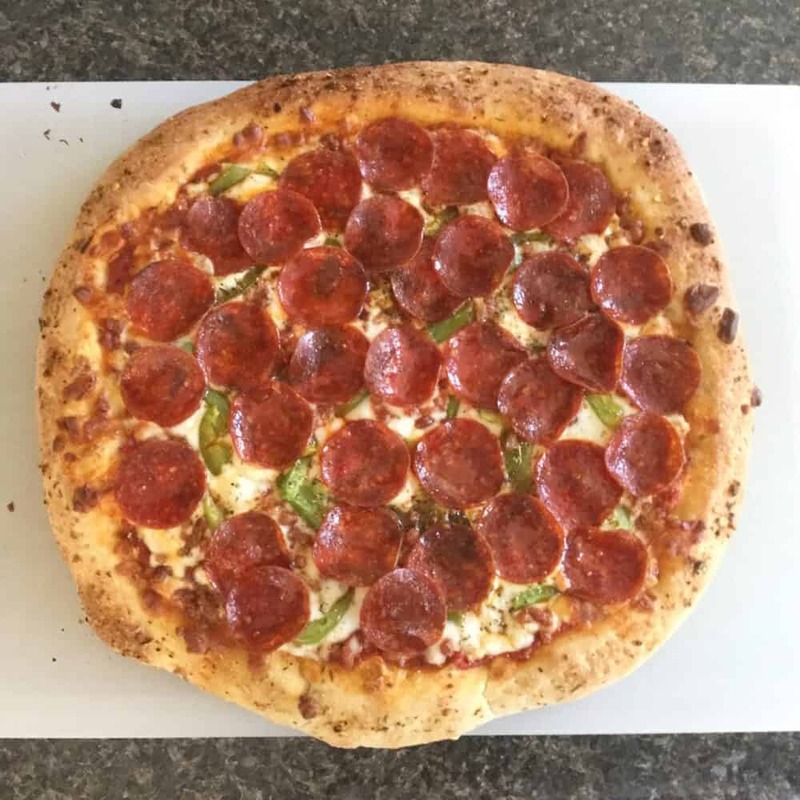 We make homemade pizza all the time. At home, we make one big pizza on a pizza stone (a cookie sheet totally works too). With my fella’s family, we’ve had nights where everyone makes their own mini pizza in a small, round cake pan and tops it however they want. It’s fun and delicious! Game nights can include board games, card games, yard games, charades, or even video game competitions. You probably already have all kinds of fun things to do at your house, you just forget you have them. We’ve had a ton of fun doing all of these with friends or just the two of us at home. Start by looking at Netflix or Amazon Prime movies if you’re already paying for those services. We rent movies quite often from Redbox. If you receive their emails, you’ll get a lot of offers for buy 1 get 1 free movies. We’re pretty picky about what movies we go to see at the theater because it’s so expensive. Most of the time we’re pretty content to wait for it to come out on video. It helps that my fella and I both really enjoy being home, but we save a ton of money by not going out very often. 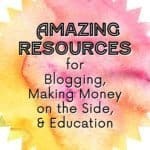 Stress less about your finances today with the spreadsheet I use each month to create our budget and track our spending! Perfect! Now just check your email to download your spreadsheet! 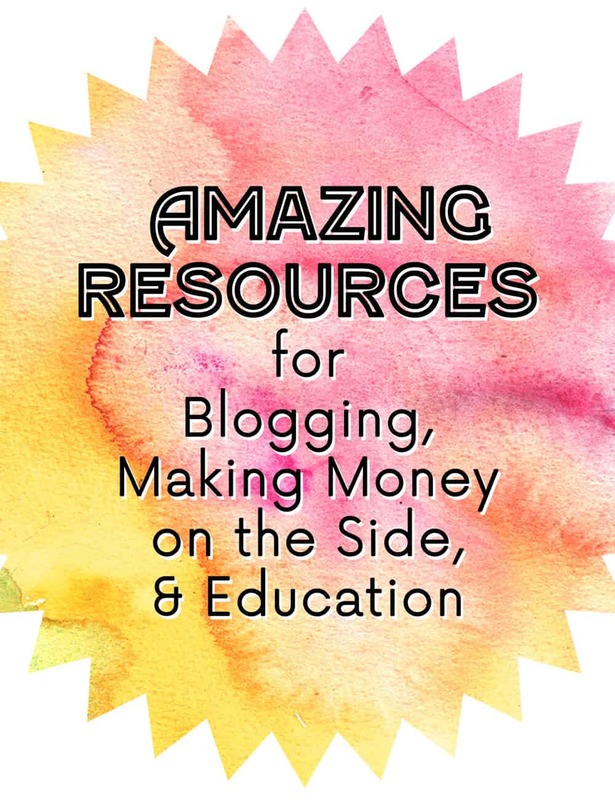 If you haven’t taken a look yet, be sure to stop by my Resources Page to see some of my favorite resources for making extra money from home, learning new skills, and blogging. I’d love for you to follow me on Facebook, Pinterest, Instagram(if you like pictures of adorable dogs and food), and/or Twitter. You can also Subscribe Via Email in the right-hand column to make sure you don’t miss anything. ⇒ How do you have fun at home? I also subscribed to redbox emails and I love their B1G1! I just have to be careful, because when I usually do that deal I don’t have time to watch the 2nd one. Haha, I always think that too with the Redbox movies. It’s only for 1 night, so watching 2 movies is hard 🙂 I’ve never tried meetup. It sounds cool! We mostly stay home too, but that’s because dh has such late work hours that the kids are asleep by the time he gets home. Great ideas! And the pizza looks delicious. Haha, no way! You feel so cool when you play that game, like “Man, I’m a really good dancer”, and then someone takes a video 🙂 Awkward!!! I have stayed home since my oldest was born, so 12 years now. It takes some sacrifice, but it is beyond worth it. I would not change a thing. We do pizza, popcorn and movie night every Friday and it has become such a fun tradition. We used to do pizza night once a week too! It’s fun an delicious! That’s great you are able to stay home with your kids. That’s awesome Krista! Good job!! Such a good point! We have been trying to really be aware of our budget lately and when the “going out ” fund is done.. we need to stay home! Love these points! Thanks so much Gina! I try so hard not to blow all of our going out money at the beginning of the month 🙂 It doesn’t usually work. I love these ideas! We are a Redbox dating kind of couple as well! I love grabbing takeout from somewhere, grabbing a movie, and enjoying the night. Since we’ve gotten Netflix, we are able to cook a fabulous dinner together at home and find a movie we haven’t seen to watch. Thanks Erin! We have a hard time agreeing on movies we both want to see, but it does happen occasionally 🙂 But I love a good takeout and movie at home night! you know I’m a BIG fan of staying home — especially when little kids are involved! Everything is cheaper, easier and less stressful when we stay home! Pizza looks great. I used to make homemade a lot but now with having an infant it’s a bit rough. We will get a freezer pizza or get a fresh ready to bake one at a local store. It’s usually only $5-$7, much less than takeout.